​ You've said YES to creating in doTERRA and you've become comfortable with the resources in the Getting Stared with the Biz section. 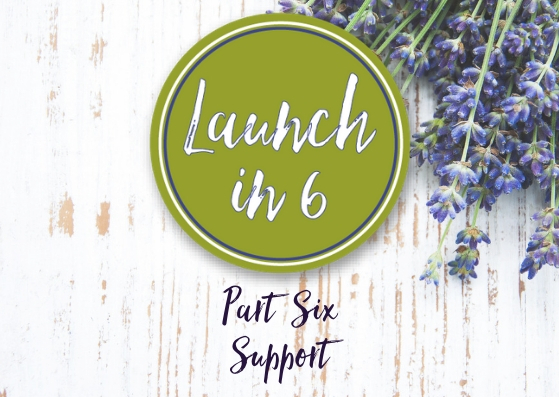 Now it's time to truly LAUNCH your success foundations with our six part Launch Series. In this series of six videos, we'll walk you through our PIPES system and get you comfortable with all of the key fundamentals for you to create your dreams with by sharing essential oils with others. These videos are here for you to go through at your pace. You might grab a cup of tea and watch them all in one evening. Or for some of you it might take a few weeks or a few month. 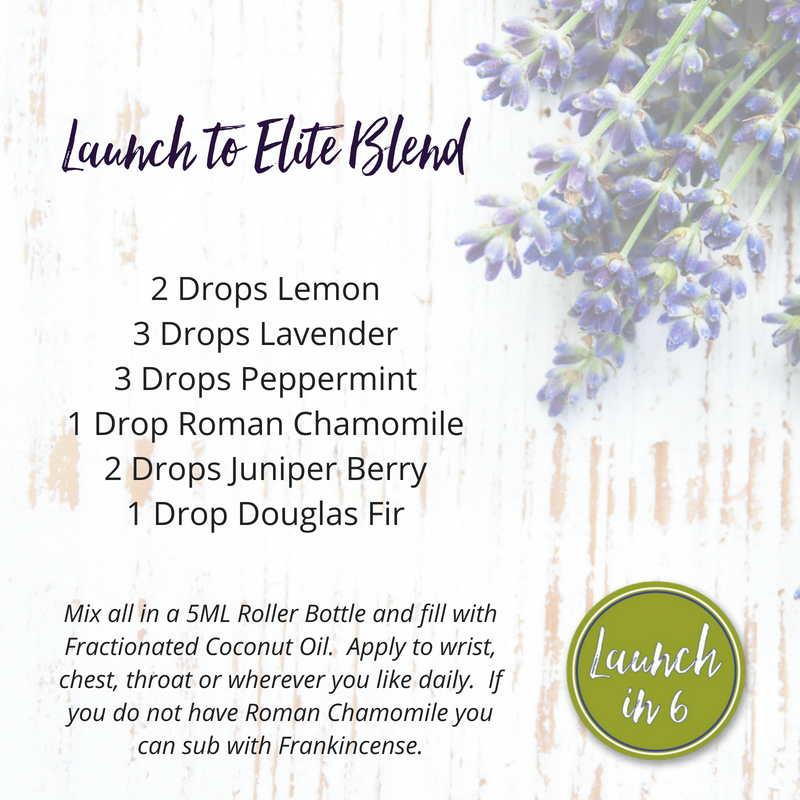 The cool part of creating in doTERRA, is you get to choose how you want to create! They are always here for you to use a resource to get started or refresh you wherever you are. I want to make sure you are linked up and connected to everything you need for success. Here are a few additional links to tools to aid you in your dream life. 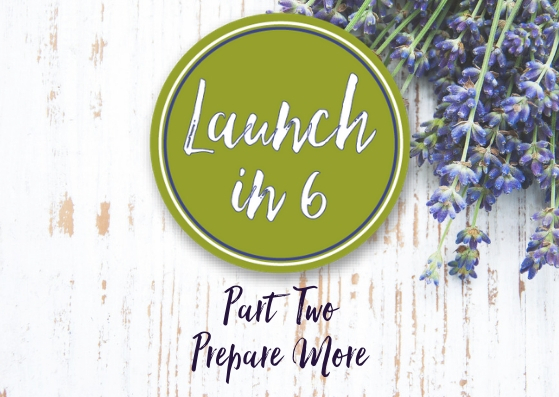 There are two main resources I want you to be connected for Launching Your business. Remember, you get to take this at your pace and you choose how big you want to play. 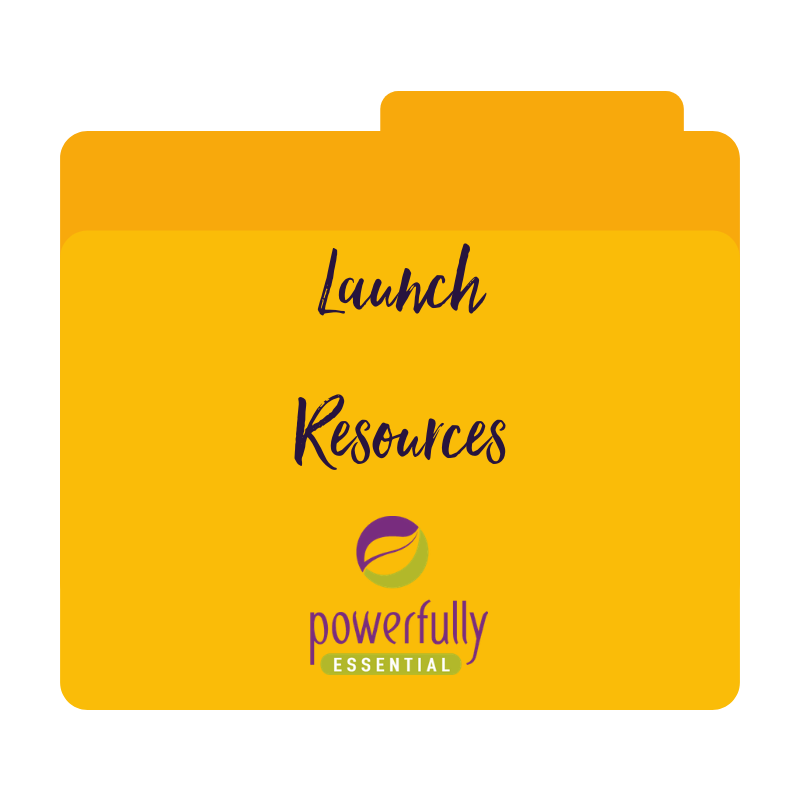 Launch Tribe Extra Goodies: This is a special folder through Google Docs where you can find all of the additional tools I reference in the Launch Trainings. There are checklist for support and much more. Check back often as I often add more tools and resources to this folder. doTERRA Empowered Success Launch: This is where you can find all of the doTERRA tools you need to aid you in your launch. Including a few extra videos.